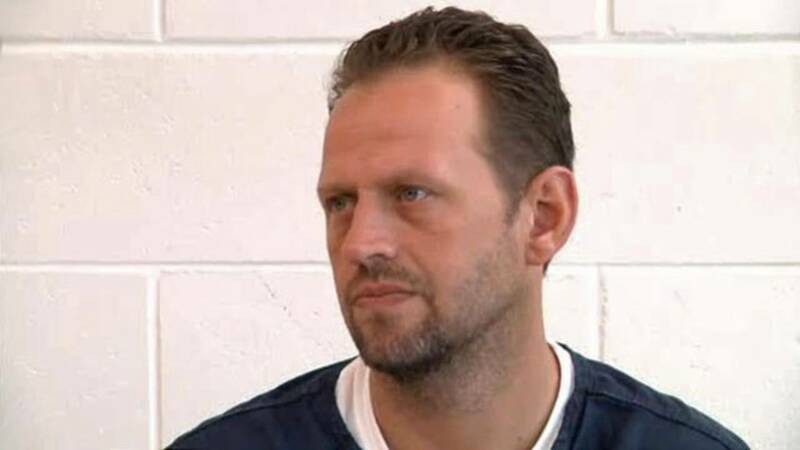 ST. AUGUSTINE, Fla. - The State Attorney's Office in St. Johns County announced Tuesday that it will seek the death penalty against a man accused of shooting to death his wife and her friend in St. Augustine in August. 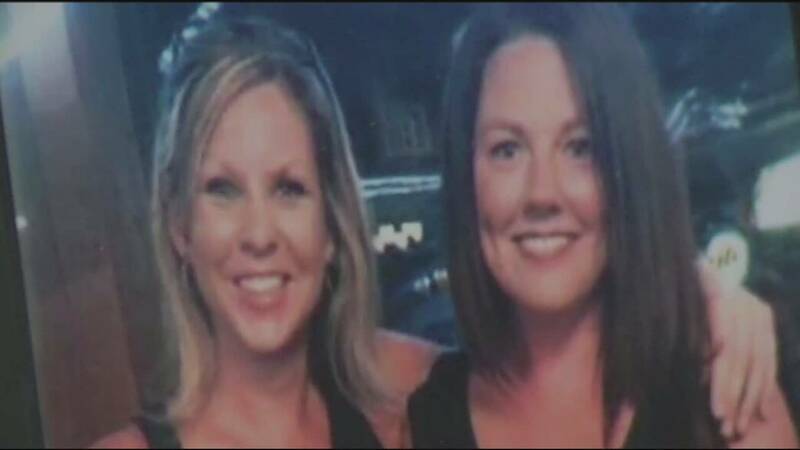 Police say Amanda Colley and Lindy Dobbins were killed in Amanda Colley's Murabella home Aug. 27 by Colley's estranged husband, James Colley Jr. Two other people were inside the home and escaped, police said. James Colley, 35, faces charges of murder, burglary with assault and battery, burglary of a structure while armed, and aggravated stalking after injunction. State Attorney R.J. Larizza announced Tuesday that the prosecution will seek the death penalty against James Colley. He is set for a pretrial conference at 8:30 a.m. Jan. 7 before Judge Michael Traynor. Friends of the victims in the shooting, like Rachel Beach, who worked with James and Amanda Colley, have come forward saying that they support the prosecutor's decision to seek the death penalty. "It's kind of a daily thing. I think of Amanda every day. I get an email from Fanatix, where she used to work, about a sale or something. That triggers a memory," Beach said. She said that even though she knew James Colley before his wife's death, she supports the death penalty. "I certainly am a religious, believing person, and I feel that God is the ultimate judge, but he instituted government and instituted law and I feel that's what he deserves," Beach said. According to deputies, Dobbins and Amanda Colley were in Amanda Colley's home with two friends, Rachel Hendricks and Lamar Douberly, as James Colley emerged from a wooded area in the home's backyard, pulled out a handgun and started shooting into the home's sliding glass doors. Amanda Colley ran to hide in a bathroom while Dobbins and Hendricks hid in a closet in the home. 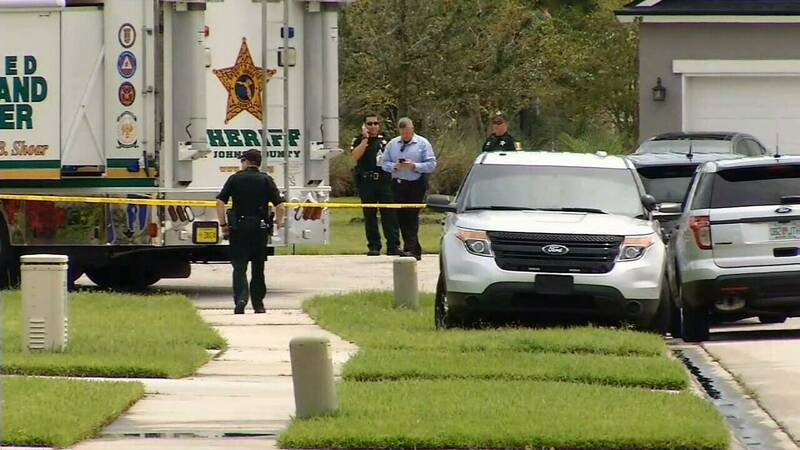 As James Colley entered the home, deputies said he began yelling, "Where is he?" trying to find Douberly, who had run out of the house. While Hendricks and Dobbins were in the closet, Hendricks pressed herself against the door, trying to keep James Colley out while yelling at him that Amanda Colley wasn't in the closet. Deputies said that James Colley shot into the closet, barely missing Hendricks, but causing her to fall away from the door and giving James Colley enough room to open the door, shooting and killing Dobbins. The report said that while James Colley was shooting Dobbins, Hendricks was able to escape. She called police as James Colley found his estranged wife, shooting and killing her, deputies said. After killing the two women, James Colley called his father and said that he had shot his wife and her friend, before driving away, deputies said. He was eventually stopped by police in Virginia. James Colley was returned to St. Johns County from Virginia, where he was arrested Aug. 27, several hours after the victims were found. The report also said that this isn't the first time James Colley acted aggressively and violently toward his estranged wife. On July 13, Amanda Colley got a temporary injunction against James Colley after he had broken into her home, taken all of her clothing and burned it in the yard, deputies said. Officials said that on Aug. 27 James Colley broke into Amanda Colley's home again, ransacking the house, breaking televisions and taking things from the home hours before the shooting. James Colley is being held in jail in St. Johns County with no bond.